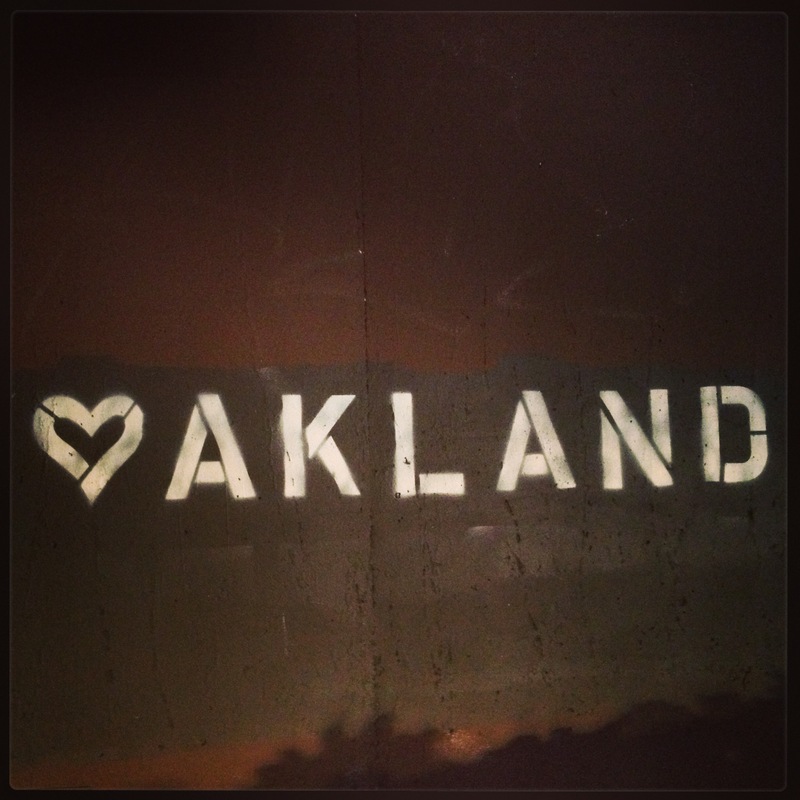 We should no longer turn a blind eye to the abundance of love that flows through the heart of East Oakland. Katherine Brown – Oakland Voices 2012. L-O-V-E. Love. Such a small word, yet complex beyond measure. I guess that is why love is such a conundrum. It’s often very easy to say. It can be a challenge to show, and even harder to explain how it makes us feel. 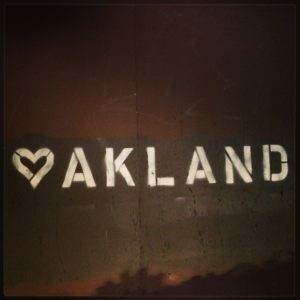 So to learn more about this little thing we call love, I took to the streets to learn how East Oaklanders define love, and how they see it existing in the Town. When I asked, “what is your definition of ‘love?,’” I was usually met with a long pause. Then an expression of perplexity. Initially, I thought these were warning signs that the person was about to politely respond, “Sorry, but I can’t answer this,” and walk away. That maybe it was too much of a touchy-feely question to answer, and that they didn’t want to bother to expound. In those moments, I was beginning to believe the hype. The idea that The Town is filled with folks that have gone through so much trauma and pain that they no longer have the desire or ability to believe in or express love. I was wrong. They were actually launching into deep thought, before sharing their definitions – each as unique as they were. And offering heartfelt and compelling rationales of how and why love does exist in The Town. Like Lauren Sharpe-King, a 28 year-old hairstylist and make up artist that has lived in East Oakland all of her life. Or friends Kawanda Swafford, 28, a nursing student that has lived in East Oakland for over 12 years; Miguel Arbulu, 28, a medical student that recently completed an internship at Highland Hospital; and LaTasha Brown, 29, an artist and entrepreneur that has lived in East Oakland all of her life. Then there is William LaRue, local artist who has spent over 30 of his 70+ years in The Town. Dominique Hayes, 19, is a student born and raised most of his life in East Oakland. Finally, Hayes’ basketball teammate Stanley Watson, 17, who also has his roots here.